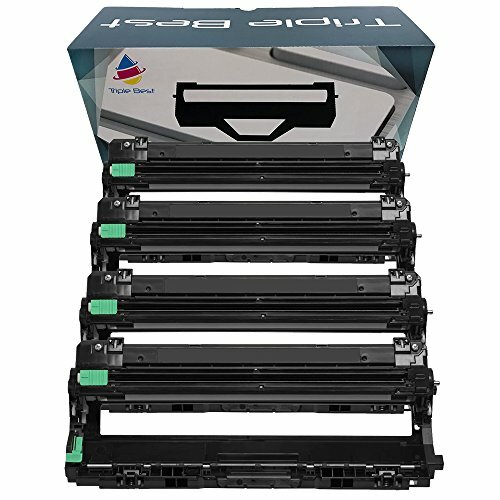 Replacement drum kit is designed for use in Brother HL3040CN, 3045CN, 3070CW, 3075CW; MFC9010CN, 9120CN, 9125CN, 9320CW and 9325CW. 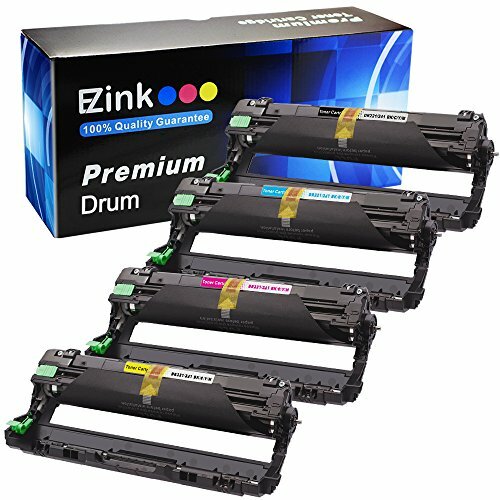 Drum kit yields approximate 15,000 page yield @ 5% coverage. 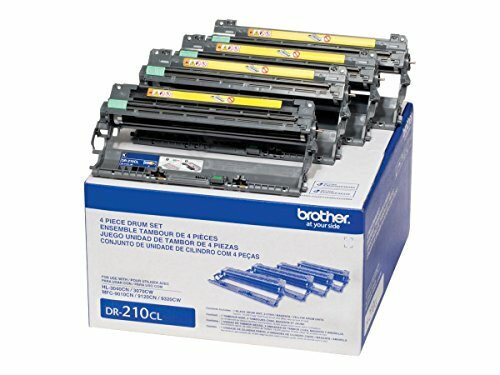 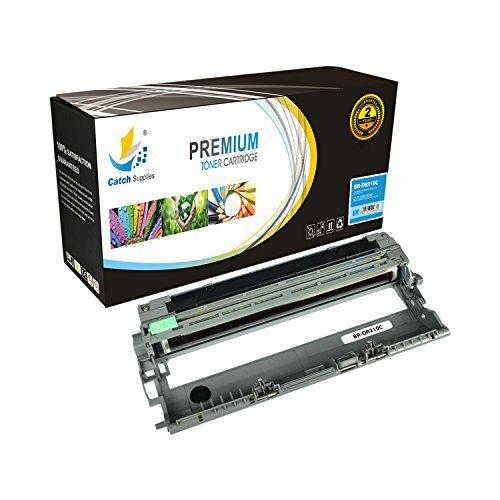 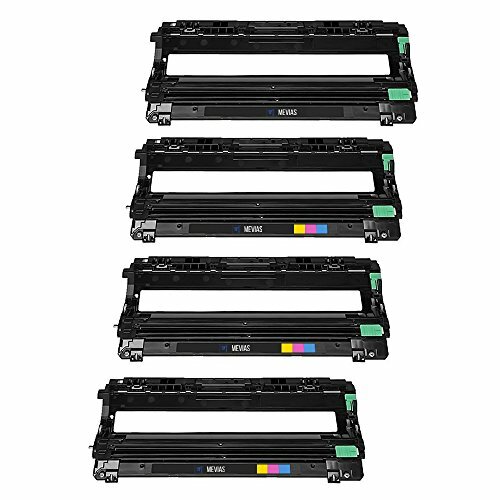 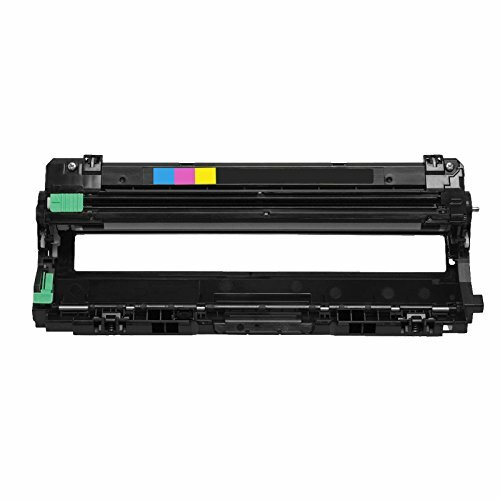 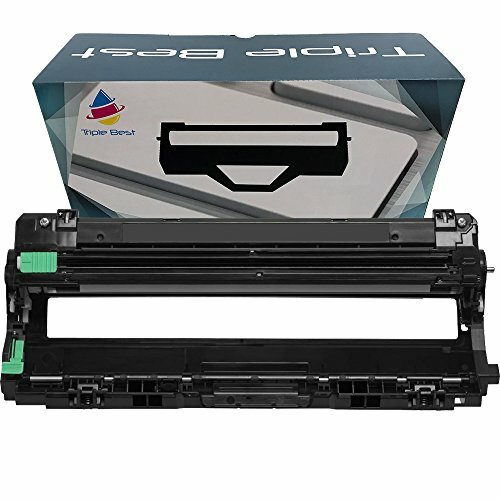 Set includes Genuine Brother TN221BK black, TN221C cyan, TN221M and TN221Y yellow standard yield toner cartridges, and DR221CL 4-piece drum unit. 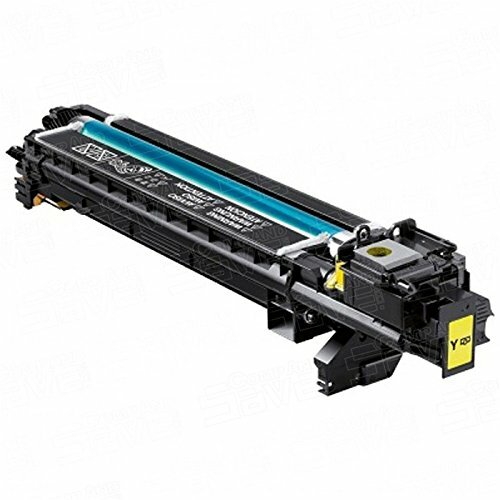 Works with Brother HL-3140CW, HL-3170CDW, HL-3180CDW, MFC-9130CW, MFC-9330CDW, MFC-9340CDW printers. 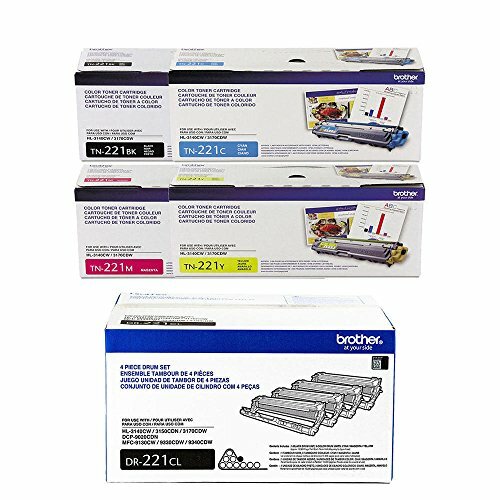 Genuine Brother supplies are designed to achieve optimum performance and superior output.